While vacuuming your Port St. Lucie home or office is important, you should also remember to have your carpets professionally cleaned on a regular basis. If not maintained, your carpets can house dirt and debris that will fall below the surface level. TLC Experts offers carpet cleaning services in Port St. Lucie so you can keep your floor clean and safe, and get the most out of your carpets. If your home or office’s carpet has been soiled and could use a deep professional cleaning, call TLC Experts at (800)-371-2273 or contact us online to schedule a time with our Port St. Lucie carpet cleaning experts. Commercial carpet cleaning. Whether you need to impress clients or just maintain a healthy-looking carpet for your employees, TLC Experts can provide your building with a professional Port St. Lucie commercial carpet cleaning service. 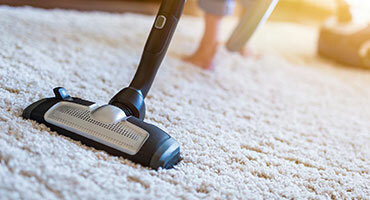 Need carpet cleaning in Port St. Lucie? 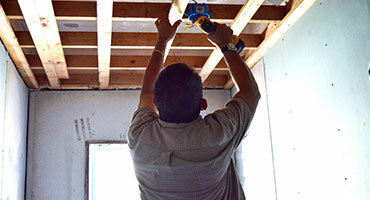 Call TLC Experts at (800)-371-2273 or contact us online! At TLC Experts, we know that a clean home or office starts with a clean carpet. 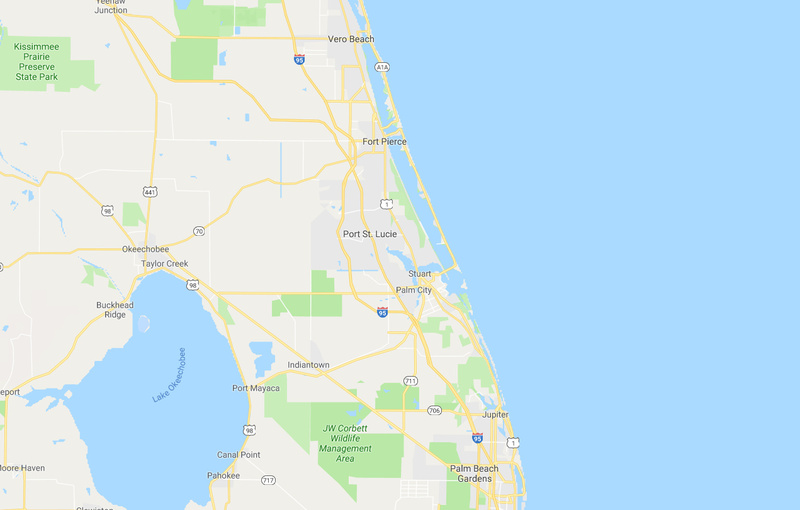 That’s why we’ve been providing all of the Treasure Coast, including Port St. Lucie, with carpet cleaning services for over 30 years. For commercial carpet cleaning, furniture cleaning, and other carpet cleaning services in Port St. Lucie, call TLC Experts at (800)-371-2273 or contact us online!